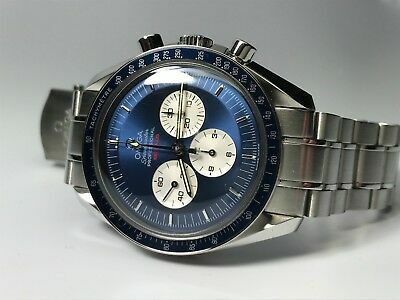 I quite like omegas, i have a seamaster chrono , a dynamic chrono, and a seamaster dive watch, but try as i might i cannot get on with speedmaster, i have a nagging feeling that i should own one for a “rounded collection” and the seamaster chromo has the 861 movement like the moon watches but, i just cant bring myself to pull the trigger. I have tried them on many times but they just dont feel right, i thought at first that it was the size, so i have also tried the reduced but that is even worse, I dont like the way the bezel looks from the side and the whole thing feels too big for me, also for me the dial is busy but boaring, i dont feel the same about the bulova moon watch, and the tripple calander is even busier but i quite like it, and the myriad of special editions gets my goat. The 1957 seris could for me be a “birth year watch” however in conclusion i just dont get it, they dont sing to me, but given the love for them on this forum, I am looking forward to being re educated. Four times I've gone to buy one, and walked away, so I've forgotten about them. To be truthful, I don't like them, and have finally given up trying to. We can't all like the same thing but personally would love one and at some point will get one. Different strokes. No shade on you for having your own taste. If you dont like it dont buy it. I have one I like it but I have no expectation on anyone else liking it or buying one and why should it? Iconic watch like the sub but likewise if you dont like the sub whats the point in buying one? Buy what you like, not much point doing anything else. @Chris 810 I have owned four of the Moonwatch Speedmasters a modern version with the cal. 1861, "From Moon to Mars" model, Gemini IV (blue dial and white registers) and a vintage version with the cal. 861 out of the four I prefered the Gemini IV version which I wish I had kept, as for the rest it wasn't that I disliked them they just didn't arouse any feelings positive or negative. Last year I bought a beaten up Mk4.5 which I had restored and I am glad I did. I guess I fall into the category of liking Speedys enough to buy them but not enough to keep them. I do regret selling the Gemini IV though (see below, not my pic) not least they sell around £7,000! Always liked the idea of a Speedmaster but never got around to buying one. My preferred version would be the 57 Anniversary at 38mm. The date versions and most of the special issues leave me cold. One day the timing will be right and I’ll give one a go. The first time I saw a Speedmaster was on a lecturer's wrist at university. I didn't know what the watch was, but I knew I wanted one. I urge you to look at the shape of the watch case again, front, back and sides; it's fascinating and beautiful. My one criticism is that the modern bracelets detract from the aesthetics of the case. The older style bracelets with the slimmer profile and thinner taper suit it much better. Which Speedmaster do you not like in particular? There’s so many models and variants to choose from. Once we know which one in particular then we may be able to help you. I have a silver dialled speedy, but at some stage would like a black dialled one. But it's not top of my list of priorities, although I like it very much on the wrist. Edited March 9 by Caller. 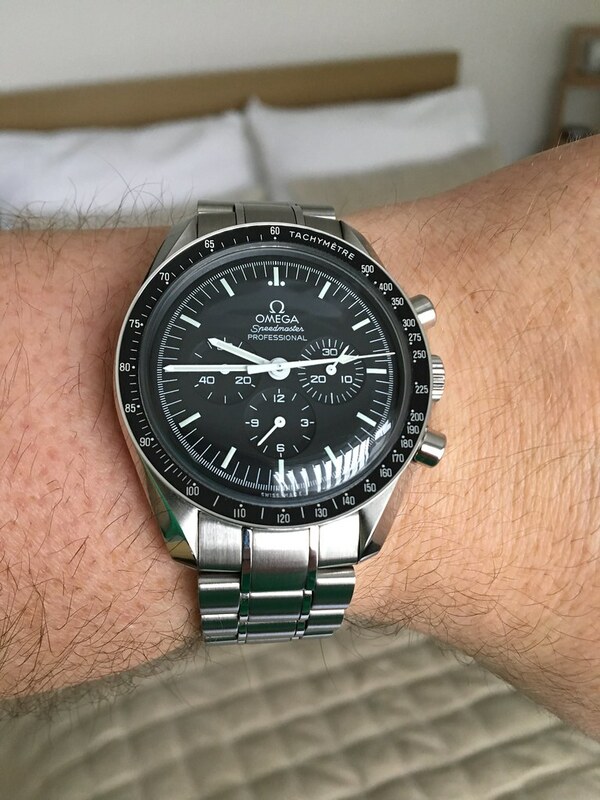 I've had several Speedmaster versions ranging from the reduced through to this. Ive sold them all but now have a manual wind moon version which is a keeper. The blue dial Gemini IV shown by JoT ticks a lot of boxes for me in that it's a speedy, has a blue dial and contrasting subdials. It looks clear and fresh. I like. . A couple of guys at work bought different versions as retirement watches. One a manual wind Moonwatch and the other the Apollo edition with the gold accents and numerals on the dial and the subdial depicting Apollo. I thought the latter would be horrible, but in the flesh it's a fantastic looking watch. Definitely not. No need for brave pills, rather rejoice in your own taste -- that's the joy of this hobby. I used to collect vintage Omegas and I've owned a Mark 3 and a red Michael Schumacher reduced, but the moonwatch itself has never floated my boat. Just a bit dull for some reason. I did not like them either, tried several on over the years. Maybe I matured but I eventually ended up with one and no regrets. No need for flameproof pants, if you don't like it no problem. Being a bit of a rebel I sometimes don't wear it on Tuesday. As mentioned already, we all have our own personal preferences and tastes. 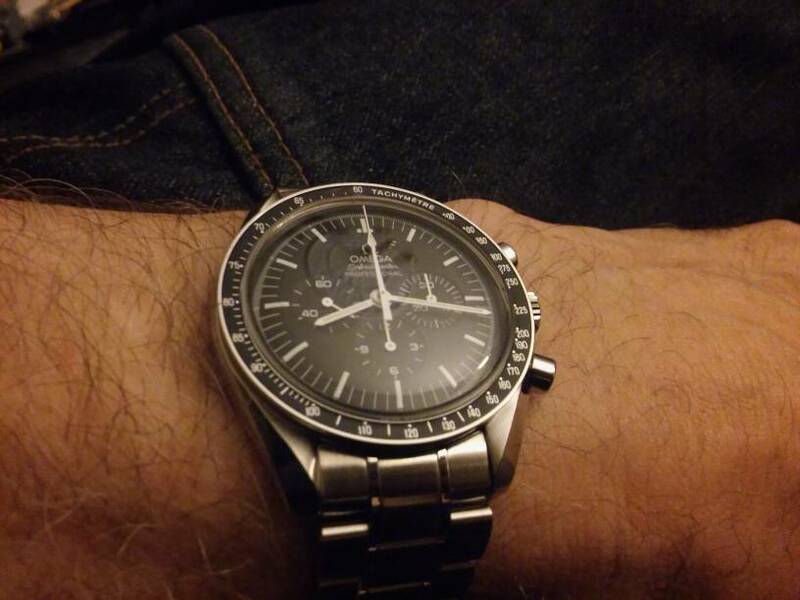 For me personally, a Speedmaster was always my grail watch. I dreamed of owning one - I bought one and I love it. Me too. Not really a chrono fan anyway (see previous posts), which is probably the issue -- the Speedmaster isn't a bad looking watch, but too busy for my personal tastes (and each to their own, I'm very much in the minority here, but who cares? 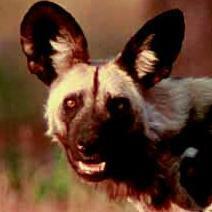 :D). As icons go, it's pretty affordable though. Omega should probably stop with the silly limited editions, settle on one style and put the price up to just below eye watering.